I just lost my beloved doberman after only 8 years together. 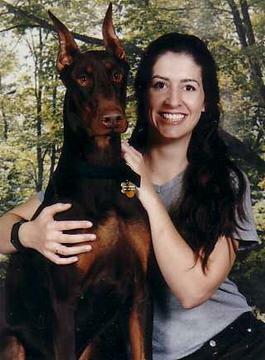 I found your page and many of the things you wrote reflect how I feel about my doberman, too. They are truly noble, silly, loyal, loving companions. I am sorry for your loss.